TORONTO (CP) — The salaries of CEOs at Ontario hospitals, electrical utilities and other public sector agencies are “out of control” and should be capped at $418,000, twice the premier's annual salary, NDP Leader Andrea Horwath said Wednesday. Ontario Power Generation CEO Tom Mitchell is paid $1.7 million a year while homeowners pay some of the highest electricity rates in Canada, added Horwath. Premier Kathleen Wynne said the Liberals agreed to address public sector compensation in exchange for the NDP's support for last spring's budget, and she promised the government would take action within months. It's a complicated issue and there will have to be some exemptions to the salary cap, she added. “We have to have more than a blunt instrument as we deal with this issue because there are sectors where there's expertise that's needed,” Wynne told the legislature. Horwath agreed there would have to be some exemptions, but said the Liberals are too slow to deal with the issue and keep allowing public sector salaries to rise. Other provinces pay hydro executives far less than Ontario does, and high hospital CEO salaries means scarce health care dollars are not going to front-line care, she added. “In his day job as CEO of (Hamilton's) St. Joseph's Health Care System, the government appointed supervisor of the Niagara Health System brought in $2,803,326 over four years even while he argues that the health care system doesn't have the funds to keep community hospitals open,” said Horwath. The NDP estimates a hard cap on public sector salaries would save the government about $18-to-$20 million a year, “a small step in the right direction,” said Horwath. “It's a simple way to ensure that public dollars are respected and spent wisely, and it shows some basic respect to people across Ontario who are paying the bills,” she said. Horwath's private member's bill is based on laws in France and the United States, where President Barack Obama put a $400,000 cap on executives whose companies receive public money. 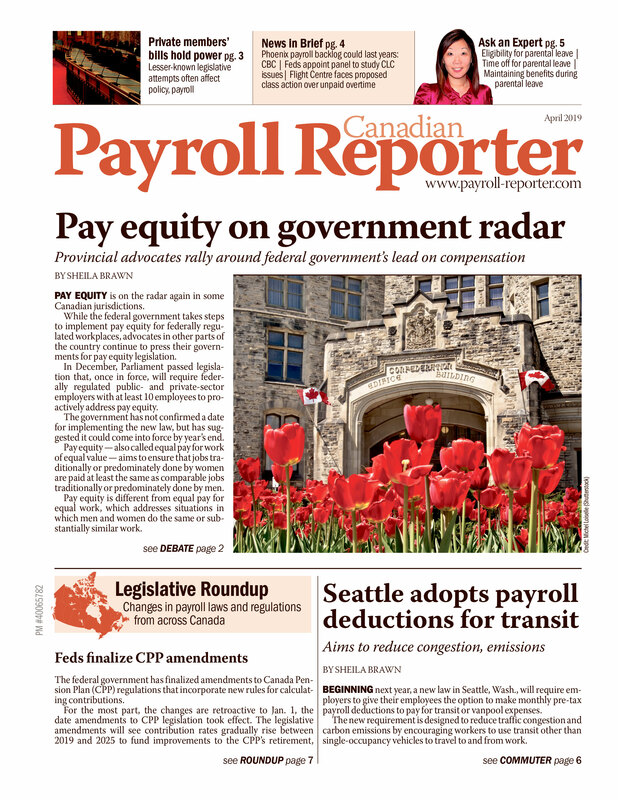 Government Services Minister John Milloy said the Liberals agreed to consider hard caps on some public sector salaries, but have not settled on the $418,000 ceiling proposed by Horwath. Milloy pointed out the government already froze salaries for executives at hospitals, universities, colleges, school boards and provincially-owned electricity companies as part of its deficit-fighting efforts. The Progressive Conservatives said the Liberals' “so-called” wage freeze allowed way too many public servants to get pay raises, and called Horwath's bill “a red herring” that affects only about 100 people.